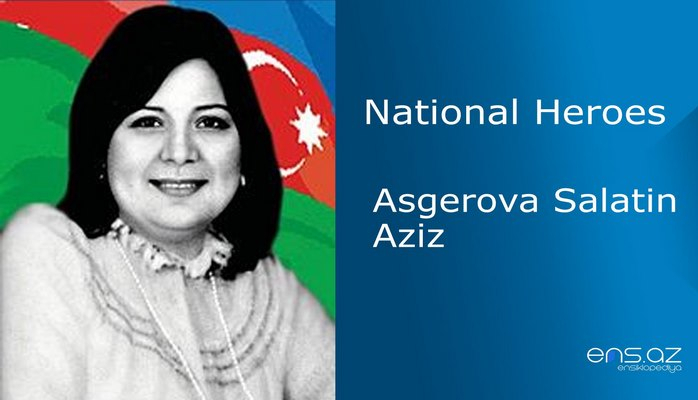 He was born on June 10, 1970, in Suleymanli village of Jebrayil region. He went to first grade in Suleymanli secondary school in 1977, and finished the same school in 1987. Shikar was to join the Soviet Army in 1988, and was discharged from the army in 1990 after finishing his military service. Later on, he returned to his home village. And the very same year he was accepted to the division of post patrol service of the Internal Affairs Department of Jebrayil Region. 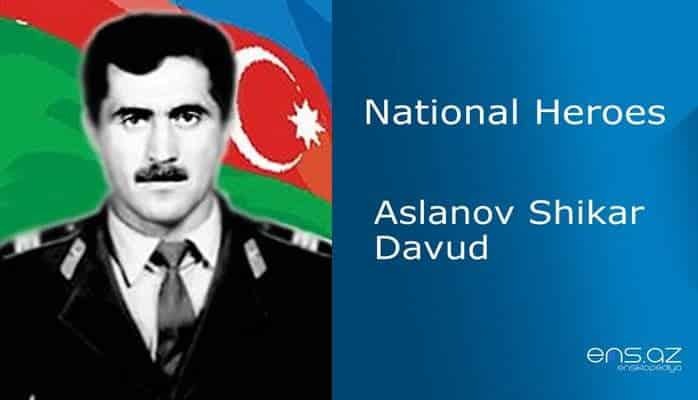 During Armenian occupation a lot of patriots took up arms to fight against Armenian invaders and Aslanov Shikar was one of them. 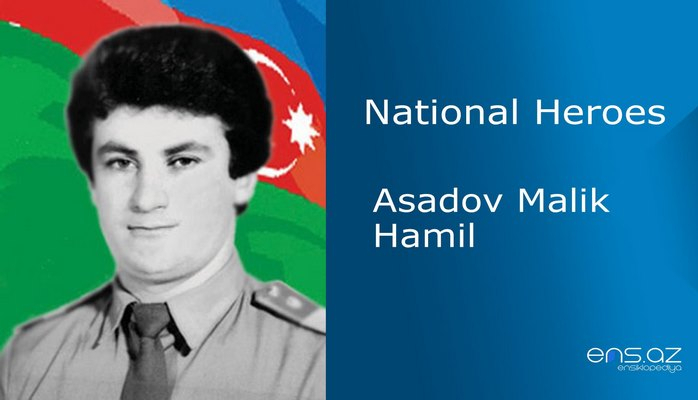 In June 1992 in the Sur village of Khojavand region, he is silenced a lot of enemy attack points with his ICV (infantry combat vehicles). Shikar was distinguished by their commander several times for his gallantry in the battles. He always preferred to go scouting and finding out about the enemy plans alone, and each time he returned with accurate information. 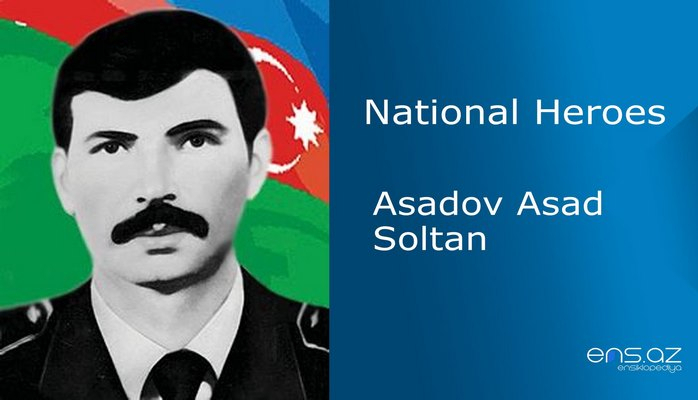 On the 2nd of July, 1992.the "Şayaq" operation took place,it was the last page of the glorious path of this brave police officer, Aslanov Shikar… He was seriously wounded by sniper bullet in his head. 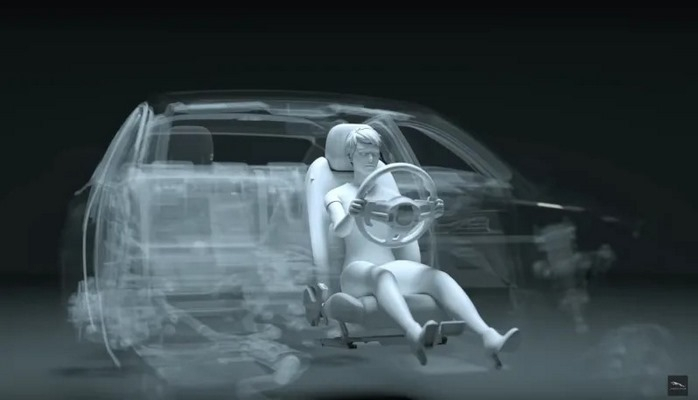 Although he was taken to the hospital immediately, it was not possible to save him from the claws of death. 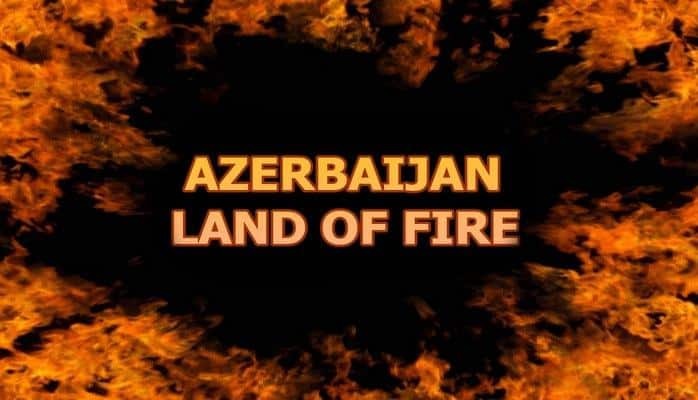 The brave son of the Homeland forever closed his eyes. 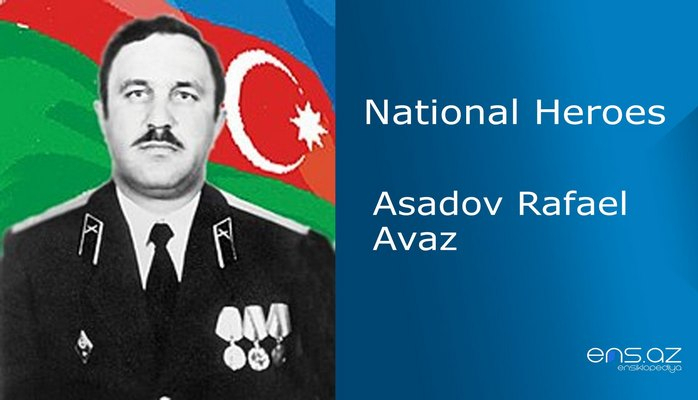 Aslanov Shikar Davud oglu was posthumously conferred the honorary title of the "National Hero of Azerbaijan" by the decree # 264 of the president of the Azerbaijan Republic dated 8 October 1992. He was buried in the Suleymanli village where he was born. Suleymanli village secondary school is named after him. Now the village is under occupation.